At Keynsham Amateur Swimming Club we take your privacy seriously. The notices on this page explain how we may use personal information we collect before, during and after your association with us. This applies to you if you have registered to become or are a member of our club, are a parent/guardian of a member of our club, or volunteer with us. We explain here how we comply with the law on data protection, what your rights are, and, for the purposes of data protection, we will be the controller of the personal information we hold. 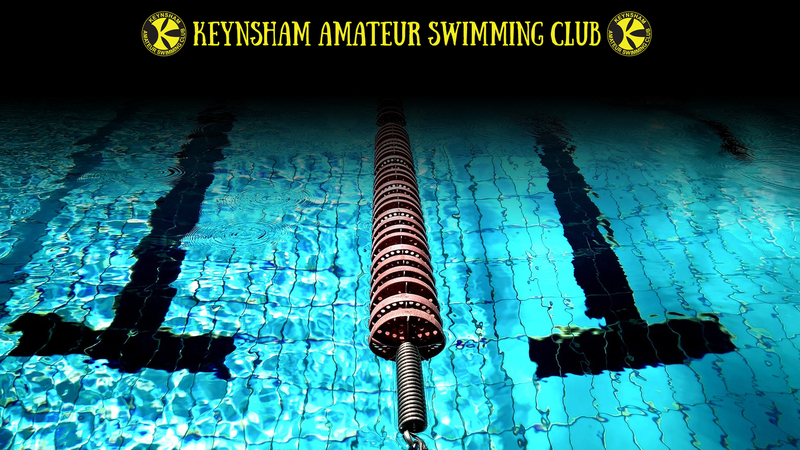 Anyone involved in helping to run Keynsham Amateur Swimming Club is expected to manage personal information in accordance with the club's data protection policy.